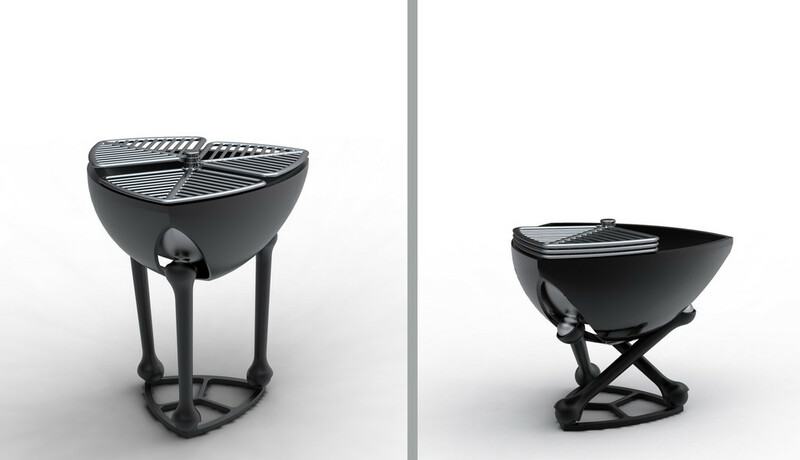 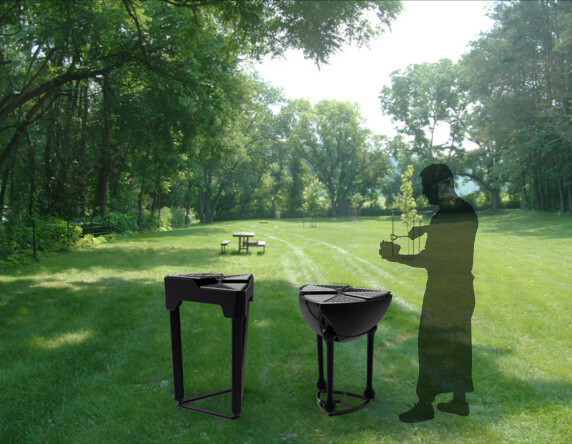 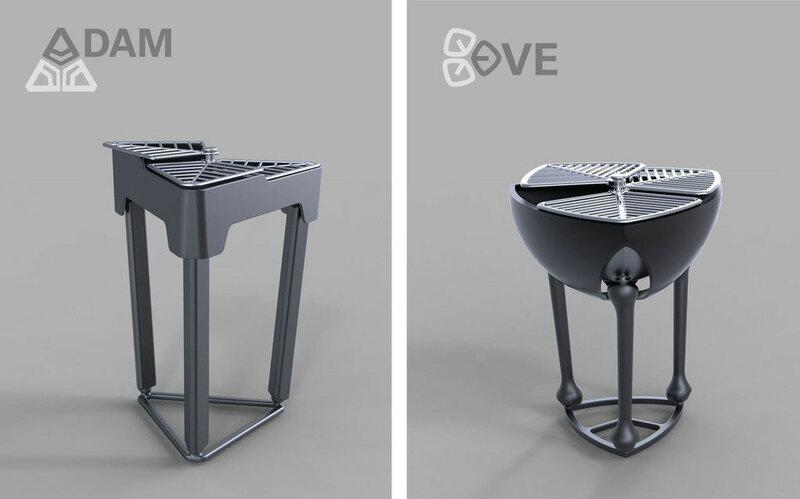 This was a formal study, we designed a male and a female looking barbecue called Adam and Eve. 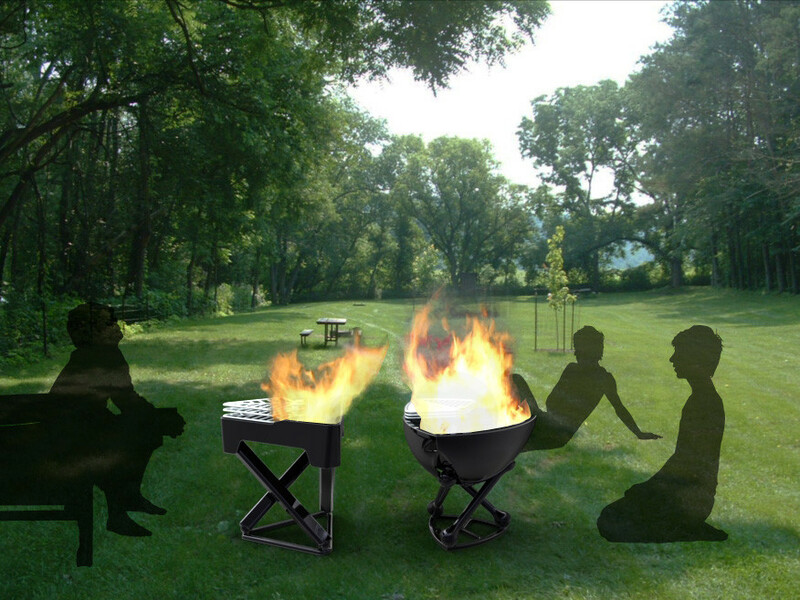 “barbecue position“ into a lower “bonfire“ position. 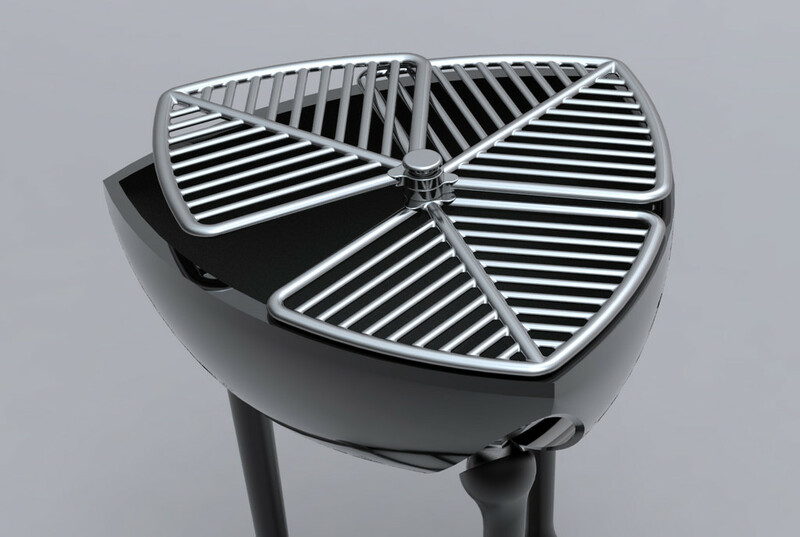 The grids can be turned away to fill the barbecue with wood or charcoal, to clean it and to enjoy an open fire. 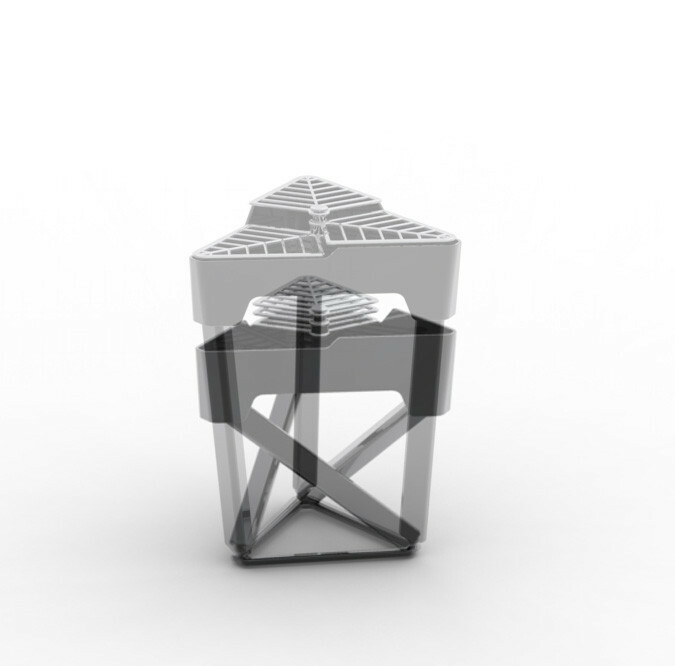 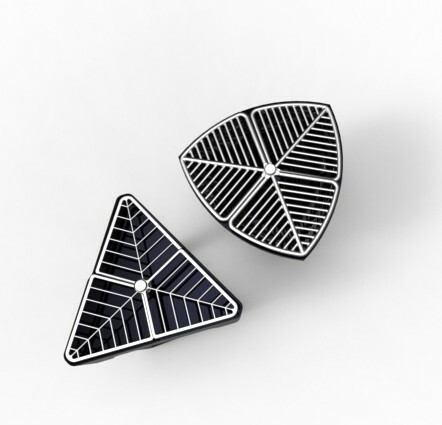 This concept was developed together with my fellow student Julia Waibel in the third semester.